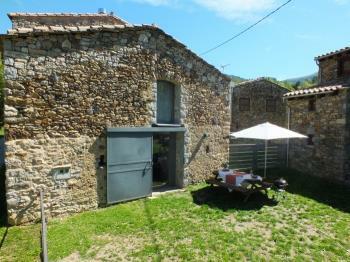 Independent cottage made of stone and wood with private BBQ. In Puigsac, 3km from Ribes de Freser and 17km from Ripoll. Enjoy sports activities such as skiing.